Dr. Tova Levran is a clinical psychologist specializing in trauma and immigration, having earned her doctorate in the United States. 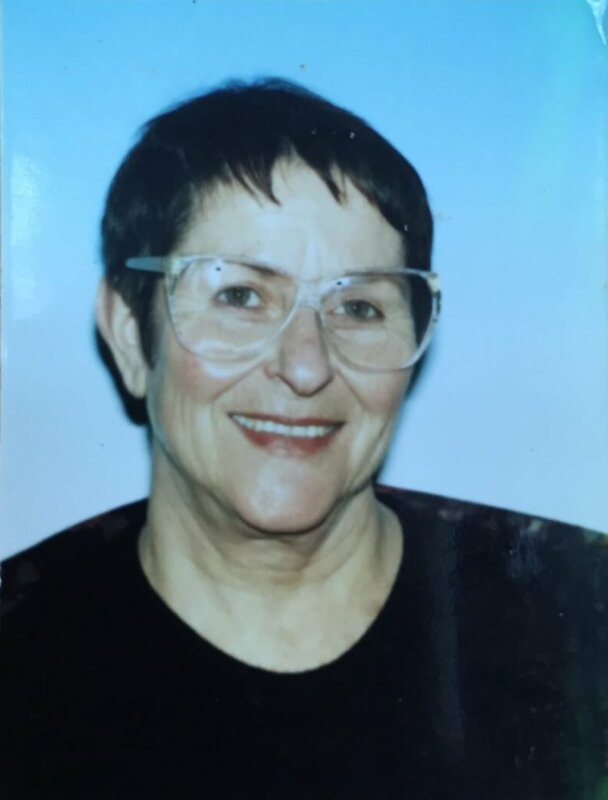 She is also a licensed social worker, with degrees from the Hebrew University of Jerusalem and Tel-Aviv University. She has served for many years as a professional and clinical adviser to Selah’s social workers and emergency aid coordinators.